With the promising (but now passing) prospect of a new wave of criminal justice reform circulating around Capitol Hill, discussions have reemerged as to how we might improve the justice system to better help and support our prison population (current and former) in rehabilitating their lives and avoiding the status quo of systematic detours. Meanwhile, at a cultural and institutional level, we continue to new ways of helping individuals better recognize their gifts and learn to leverage their hearts and hands toward contribution and collaboration (e.g. 1,2,3). We needn’t wait for the levers of policy to highlight the inherent dignity and potential of our neighbors and connect that revelation to meaningful work and relationships. At Refoundry, a Brooklyn-based non-profit focused on rehabilitation, we see these themes come alive in the lives of former prisoners. 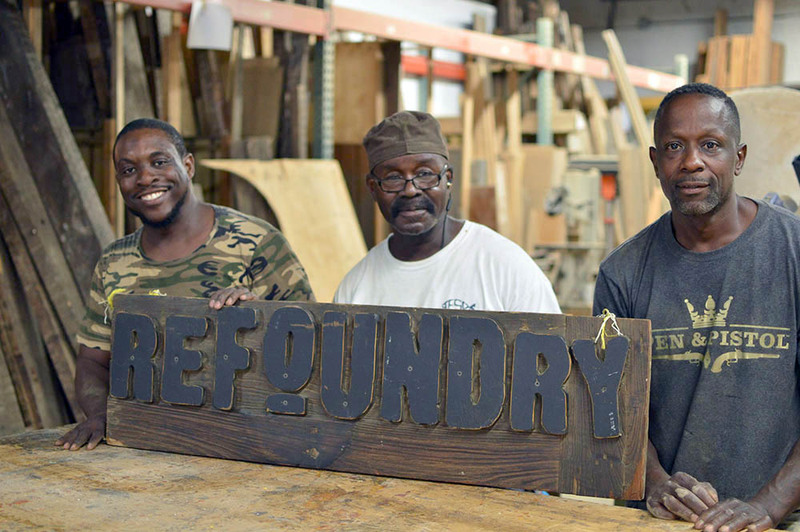 Focused primarily on training and education, Refoundry “trains formerly incarcerated people to repurpose discarded materials into home furnishings and mentors them into their own business and/or career path,” acting as an entrepreneurship incubator of sorts. In the following film, we see this empowerment on full display through basic economic activity, as former inmates and current business owners James L. Eleby and Gene Manigo explain their personal transformations. As another example, consider the story ofRalphy Dominguez, a former drug dealer who—through mentorship with Refoundry—started and now runs Pen & Pistol, a business that creates a range of leather accessories. 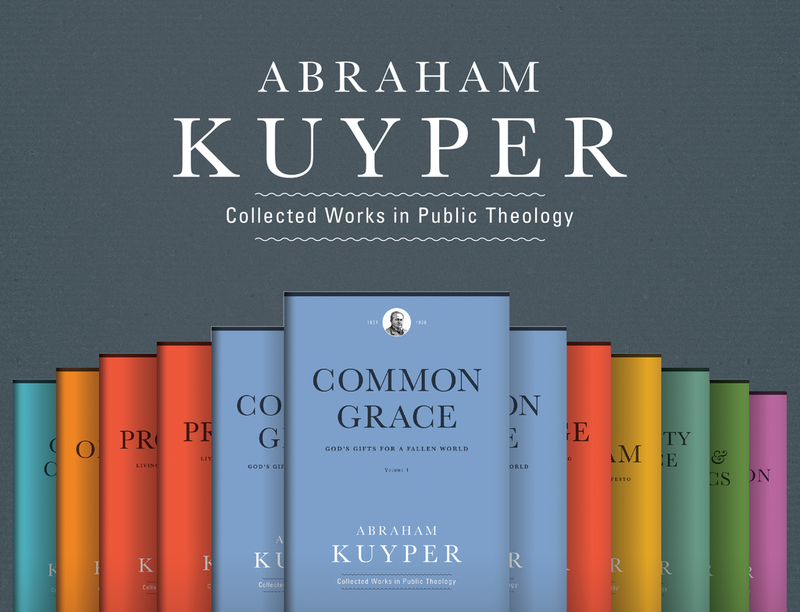 In each case, and through each personal testimony, we see so much passion and potential—so much capacity for provision, creative service, and contribution. Ultimately, though, this isn’t just about getting people to a decent paycheck or offering them a life of economic peace and stability. 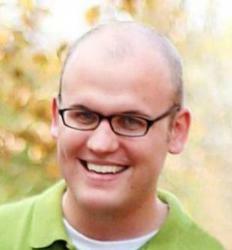 It’s about authentic, whole-life rehabilitation—spiritually, socially, and otherwise. By pursuing work in a needed skill and growing in their understanding of business—by orienting hearts and hands toward service to others and thus to God—these former inmates are entering into a transformative, collaborative exchange that will shape their very souls and spirits. Material provision is just the byproduct. In situations like these, the self-evident truths about human dignity shine a bit more clearly given the common cultural distortions that so often surround the subjects. But in celebrating such redemption, we shouldn’t forget that the same underlying realities and lessons apply to the rest of us, whatever our station or situation in the economic order. If we are putting our hand to the plow in the service of our neighbors, we, too, are experiencing that redemption each and every day, whether it feels like it or not. As we continue to expand our economic imaginations and pursue vocational clarity, these business owners offer a powerful example on how all of us ought to view and approach such work, not taking the personal transformation and social/spiritual side effects for granted.